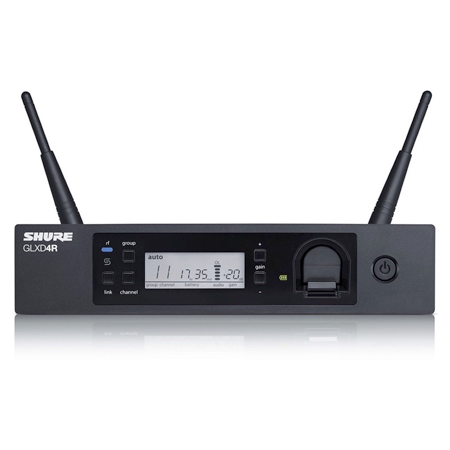 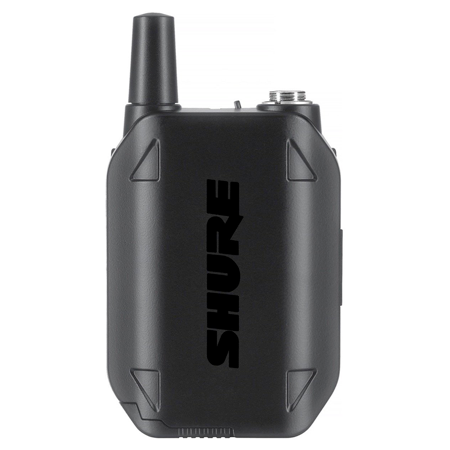 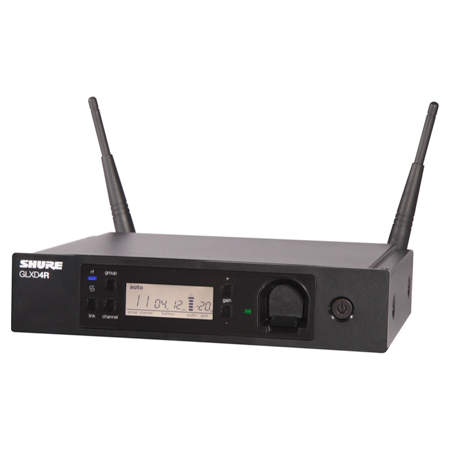 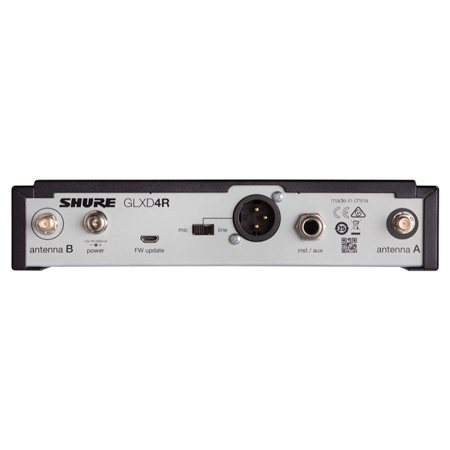 The Shure GLXD14/WL185 Digital Presenter Wireless System combines revolutionary LINKFREQ Automatic Frequency Management and battery rechargeability with unparalleled Shure design and construction. 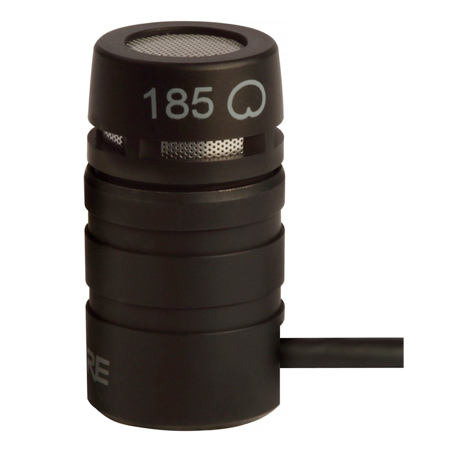 The premium WL185 wearable lavalier microphone, optimized for spoken word applications, provides exceptional digital audio clarity with seamless operation. 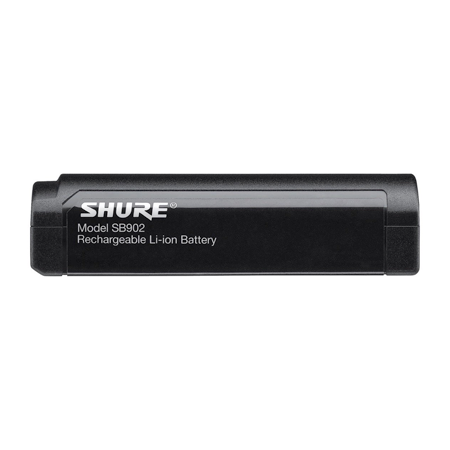 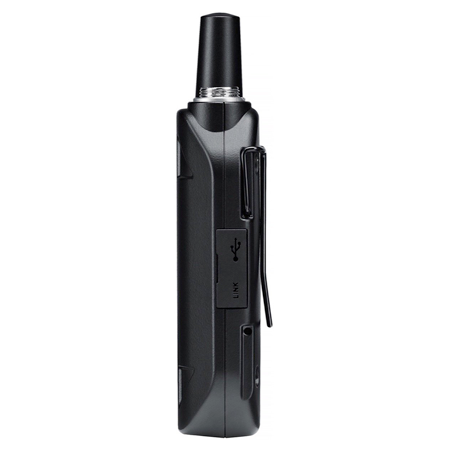 GLX-D Wireless Systems from Shure combine the leading edge of LINKFREQ automatic frequency management technology with best-in-class Lithium-ion battery rechargeability, world-renown microphones and unparalleled design and construction. 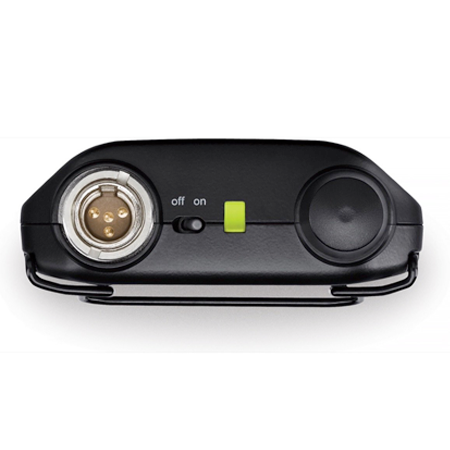 GLX-D Wireless Systems define the standard for seamless ease of operation and exceptional digital audio clarity. 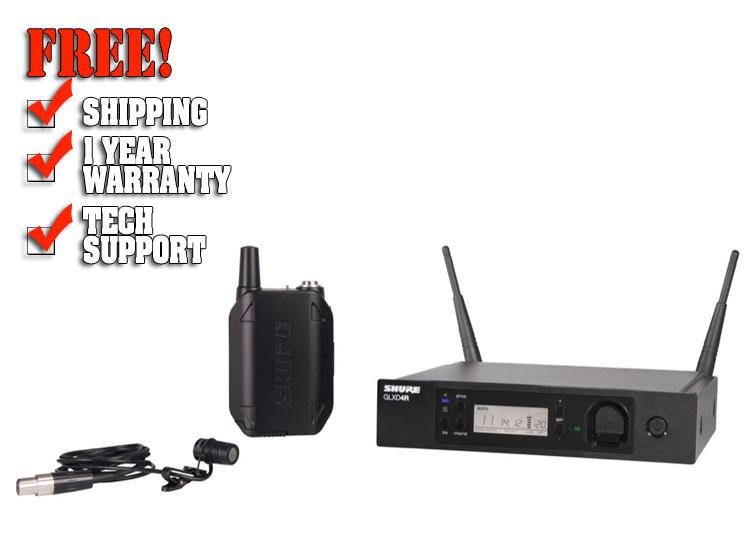 GLX-D Lavalier System with GLXD4 Wireless Receiver, GLXD1 Bodypack Transmitter and WL93 Lavalier Microphone.